More than 110,000 people are apparently driving in a Tesla Model 3. 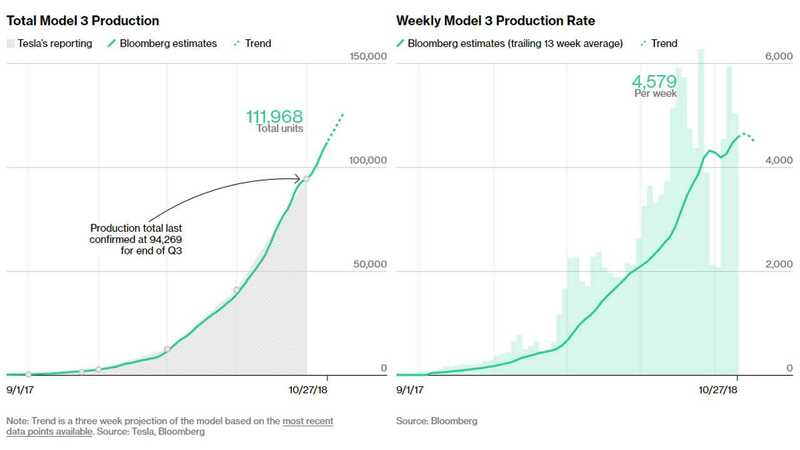 Bloomberg’s Tesla Model 3 Tracker indicates that production of the Tesla Model 3 exceeds 110,000 and today stands at 111,968 since August 2017. Despite the progress, the estimation tool still shows that the average production rate is below 5,000 a week, currently at 4,579. Of course, it's not necessarily the true production rate, but it gives us a glimpse at how difficult it is to expand beyond 5,000. 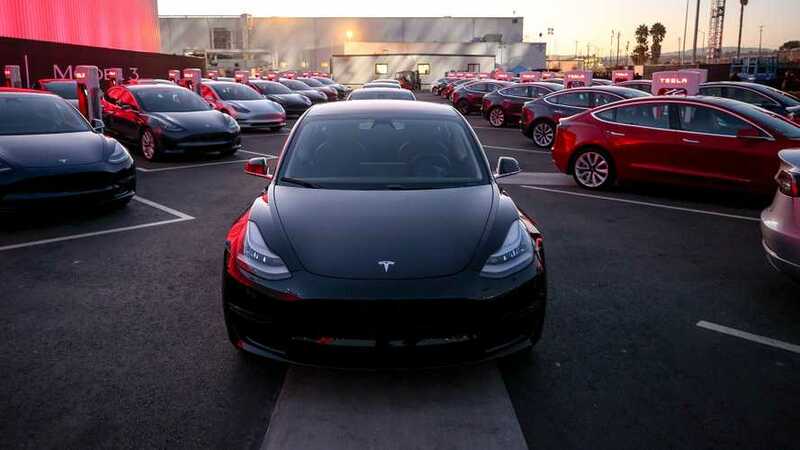 In total, some 177,554 VINs were registered, which is 65,576 above the Tesla Model 3 Tracker production or 13 weeks of 5,000/week worth of production.